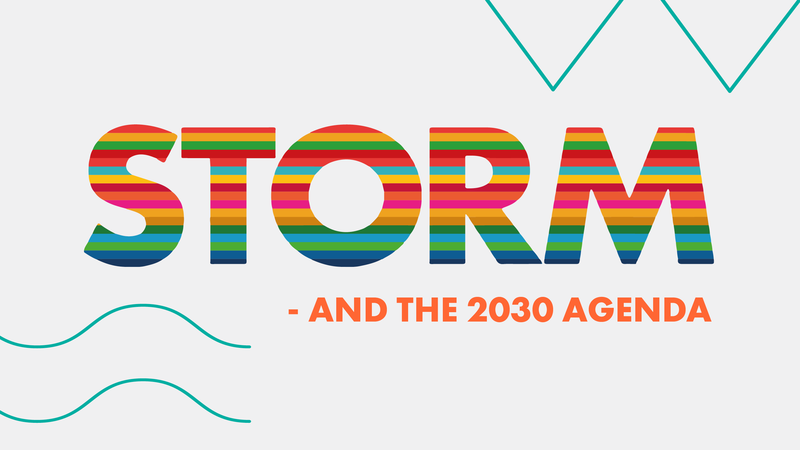 During the spring of 2019 Storm highlights the 2030 Agenda and the Global Goals for Sustainable Development. It is an important and ambitious agenda with the means to accomplish four incredible things – end poverty, fight inequality, promote peace and justice and stop climate change. Storm will, therefore, focus extra on the Global Goals this spring and every month highlight a different goal. By hosting and arranging events on the theme of each goal our hope is to raise awareness and inspire you at Malmö university to create ideas and solutions for a better world. Find out more about our events here!